Hyper Light Drifter TV Show In Development | Nerd Much? Hyper Light Drifter surprised many with its style and charm when it debuted in 2016. Developed by The Heart Machine, the indie title went on to be nominated for a slew of awards at the end of the year. It also happened to catch the eye of entertainment producer and gaming enthusiast, Adi Shankar. And now three years later, Shankar is working to produce a Hyper Light Drifter TV show. Shankar is perhaps most recently well known as the showrunner on Netflix’s Castlevania series. He’s also working on an animated series based within the Devil May Cry universe and Assassin’s Creed too. He’s also gotten Nintendo fans worked up in the past, teasing possible adaptations for the Metroid series and The Legend of Zelda. 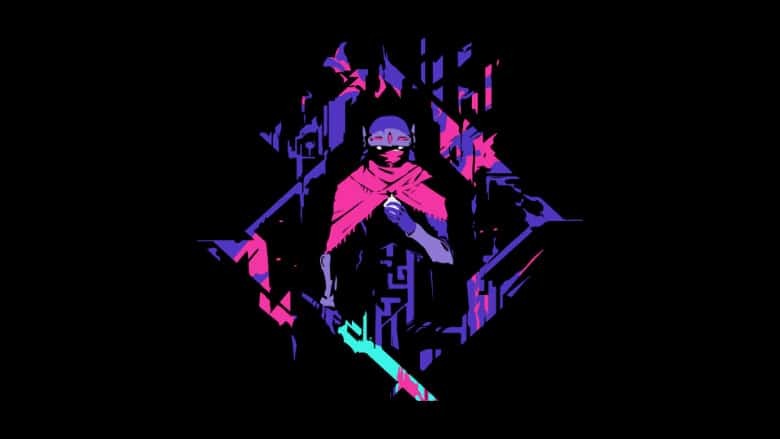 As far as aesthetics go, Preston stated that the team is “leaning a lot more towards something that’s representative of the game on the style side.” Though they confirmed the Hyper Light Drifter TV show will likely have an overall anime feel to it. Preston confirmed that Hayao Miyazaki and the team at Studio Ghibli were major influences on the game, and we’ll likely see their style lurking within the Hyper Light Drifter TV show art style as well.